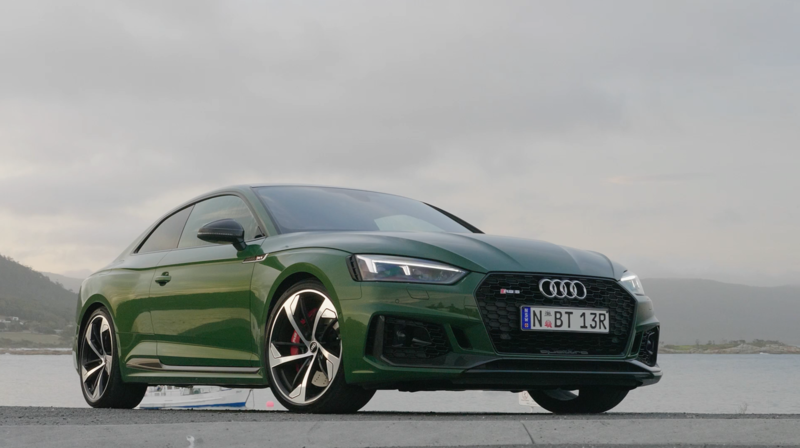 2019 Audi RS 5 Sportback b-roll footage. B-roll footage of the 2018 Audi A7 Sportback. The all-new fourth-generation Audi A8 once again sets the benchmark for the luxury class, bringing together an unrivalled combination of sophisticated design, performance and luxurious appointment that has already seen it awarded 'World Luxury Car of the Year 2018'. 2018 Audi RS 4 Avant B-Roll. The scintillating all-new Audi RS 5 Coupe has landed in Australia. With an all-new chassis, V6 biturbo engine and a suite of advanced technology, the high-performance Gran Turismo muscle car will set pulses racing. The all-new second-generation Audi S5 Cabriolet have touched down in Australia. The striking A5 silhouette features the emotional design of a coupé, while offering the freedom of top-down motoring. The all-new second-generation Audi A5 Cabriolet have touched down in Australia. The striking A5 silhouette features the emotional design of a coupé, while offering the freedom of top-down motoring. 2017 AUDI Q5-SQ5 Road Trip B-Roll footage. 2017 Audi Q5 B-Roll footage. 2017 Audi TT RS Coupe & Roadster on track b-roll footage. 2017 Audi TT RS Coupe & Roadster on-road b-roll footage. Audi's all-new second generation R8 Spyder is now available for Australian consumers. This stunning drop-top offers a whopping 397 kW of power and compelling performance as it completes the 0 to 100 km/h sprint in a mere 3.6 seconds. Half of the components in this new model are based on motor racing technology, ensuring the naturally aspirated V10 engine tops off an ideal combination of impressive performance, striking design and high-end technology that clearly demonstrate the expertise of Audi in the super sports car field. 2017 Audi Q5 b-roll footage including driving footage, tracking shots, aerial footage, detail and interior shots. 2017 Audi A5 and S5 B-roll footage. 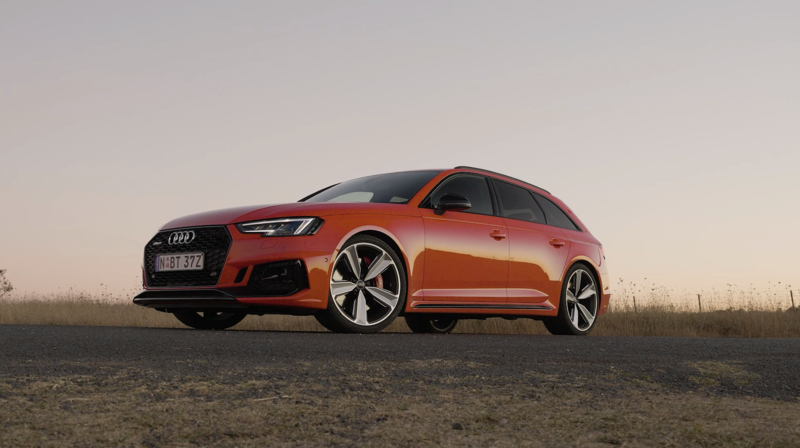 The all-new Audi S4 Avant have arrived in Australia.